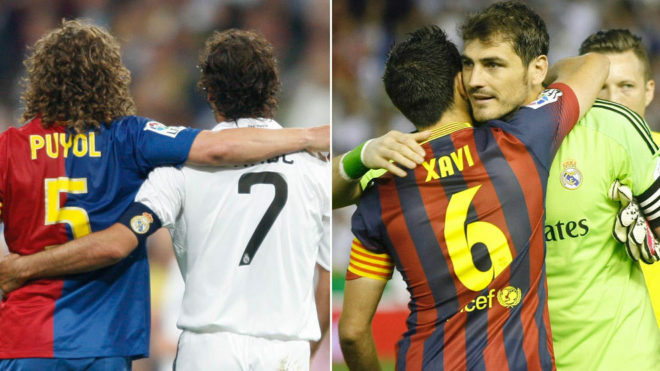 Who has played the most Clasicos? 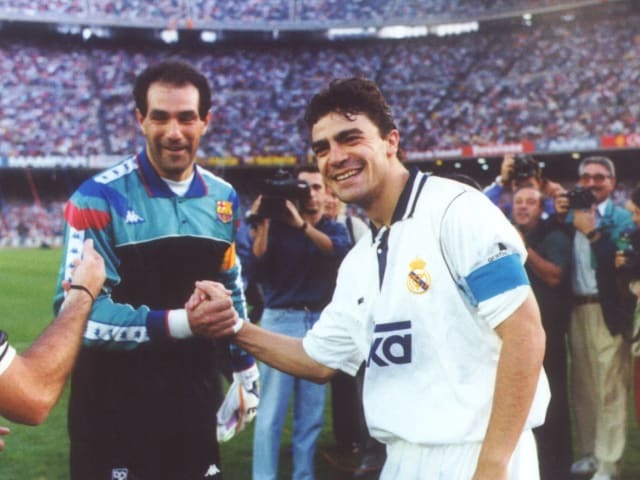 Is it Raul, Xavi, Fernando Hierro, or Migueli? 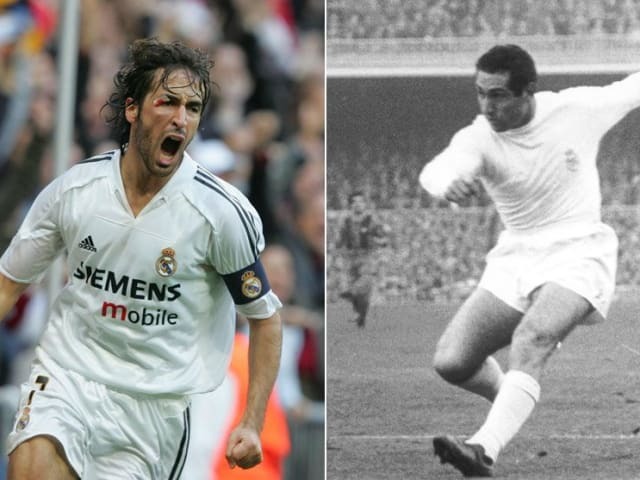 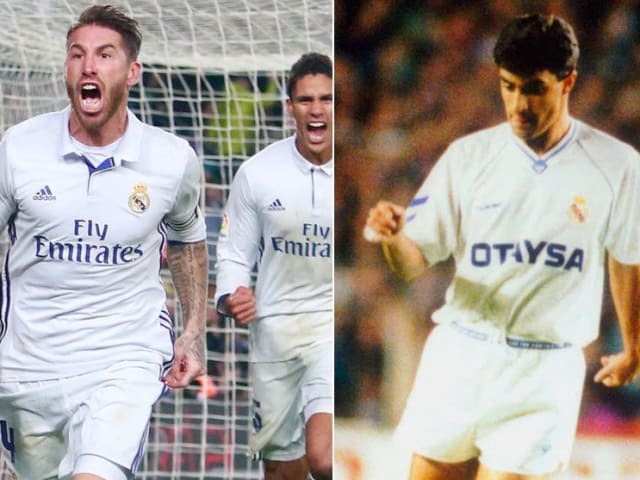 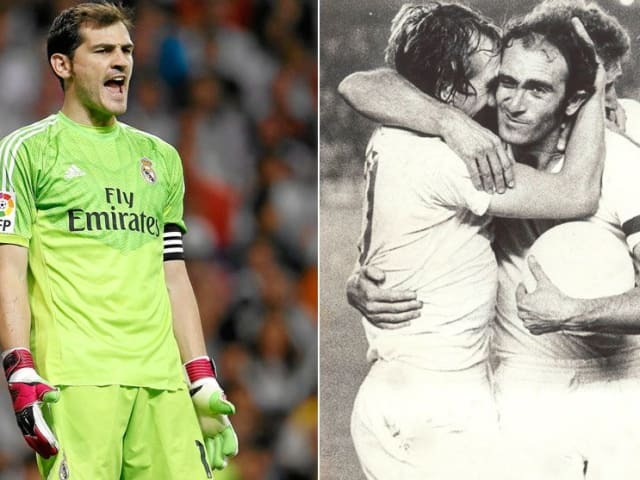 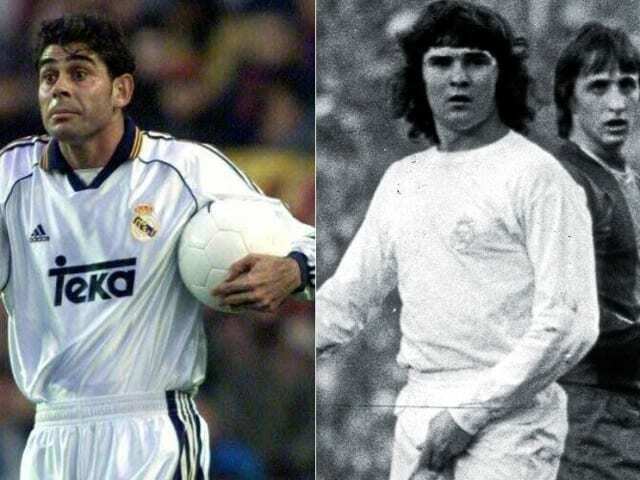 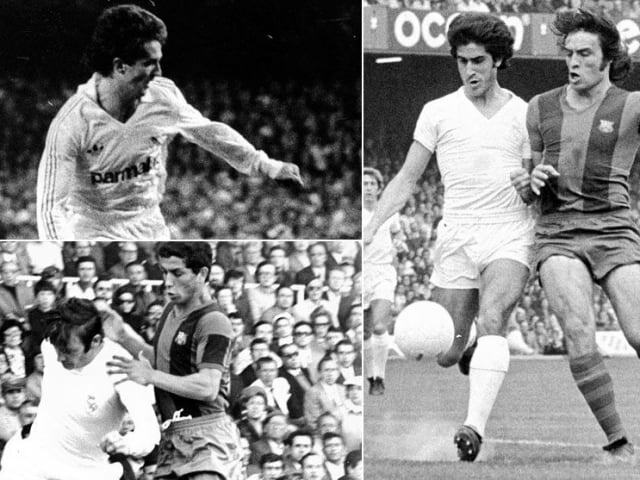 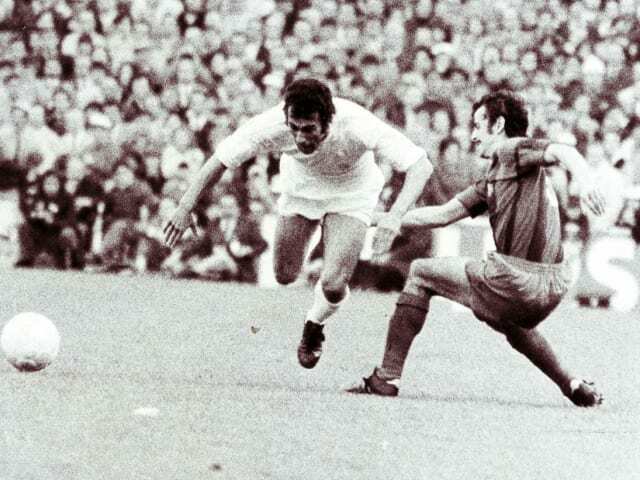 There have been plenty of Clasico icons to consider when naming the man with the most appearances in the La Liga derby.